Nicely renovated town home in a quiet neighborhood. 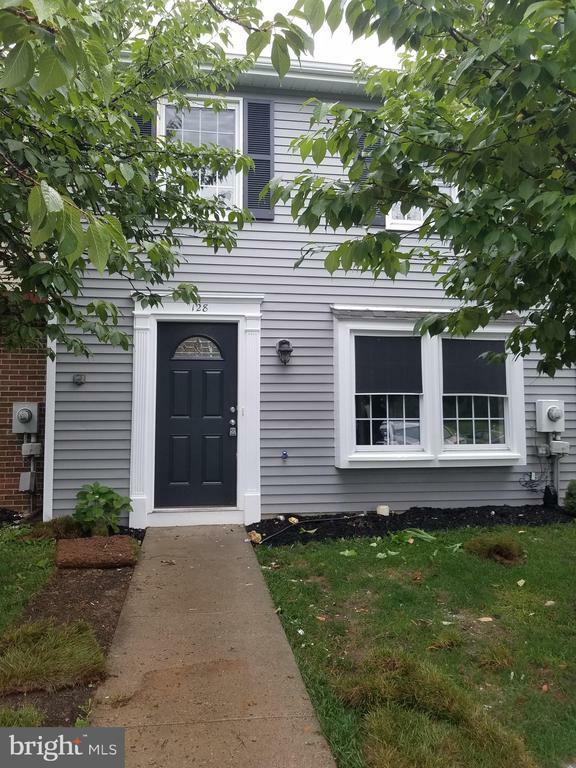 All new appliances, quartz counter tops, brand new kitchen cabinets, new windows, new hot water heater, new carpet, fully remolded full bathroom and much more. Must see beauty! !